Experience the best of modern and traditional culture in Hong Kong. There is so much sightseeing and touring to do in Hong Kong that is can be difficult to decide what to see. Whether you want to look down on the city from a great height, walks the streets of a traditional shopping district, or dine by a sunny beach, Hong Kong has something for every tourist to experience and enjoy. A modern day icon and attraction that has become very popular is The Peak. Climb aboard the funicular railway known as the Peak Tram and join the many travellers that have become a part of its 120 years of history, which is displayed as a series of artifact galleries along the railway. As you ascend to The Peak, you experience one of the most breathtaking panoramic views of Hong Kong that you will ever see. 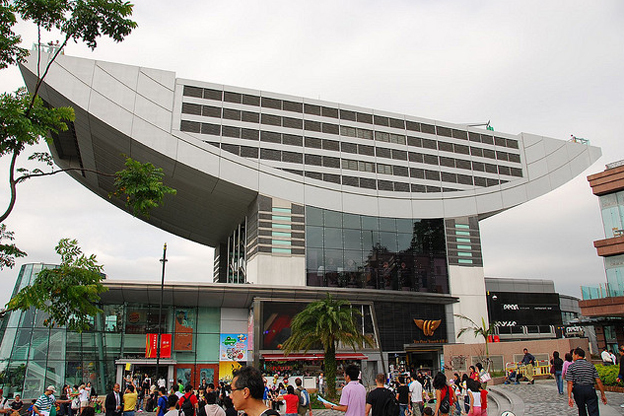 Not to be forgotten, the end of the ride displays the iconic Peak Tower which is home to a variety of shopping, dining, entertainment venues with The Sky Terrace offering visitors a 360 degree magnificent panoramic view of the city below. Connect with the earth and enjoy lavish tropical forests and amazing bird life, by taking one of the four short nature walks, just steps away from the Peak Tram. The best way to experience the breathtaking Hong Kong skyline, day or night, is by taking a ride on the Star Ferry across Victoria Harbour. The Harbour is located between Hong Kong Island and the Kowloon Peninsula and is serviced by the Star Ferry which has carried commuters across the Harbour since 1888. 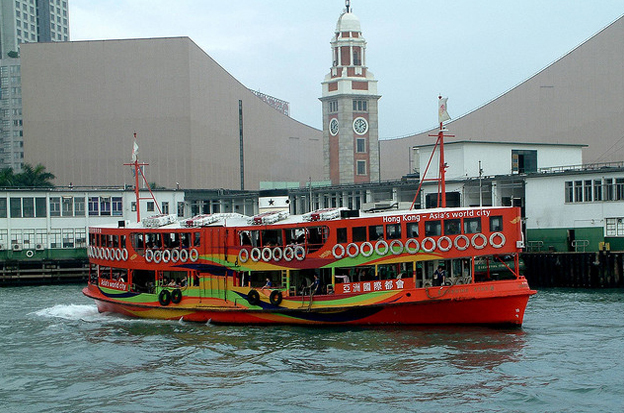 A round trip ferry ride makes an affordable sight seeing tour in Hong Kong. The Sheung Wan District on Hong Kong Island, gives visitors a look at traditional Hong Kong culture on streets lined with authentic store fronts and shops selling shark’s fin, bird’s nest, and common Chinese household items and dry goods. The district has a rich and historic past with a reminder of British presence in the Edwardian style building, circa 1906, that is home to the Western Market. 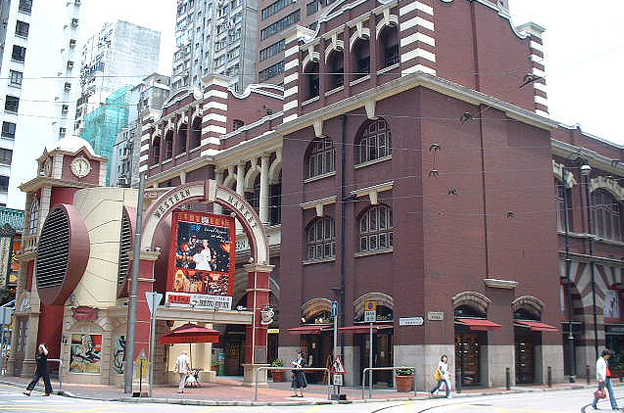 A guided tour is the best way to see and learn about the historic Sheung Wan District. Wong Tai Sin Temple has become one of the most famous Taoist temples in Hong Kong and a popular tourist attraction the world over. 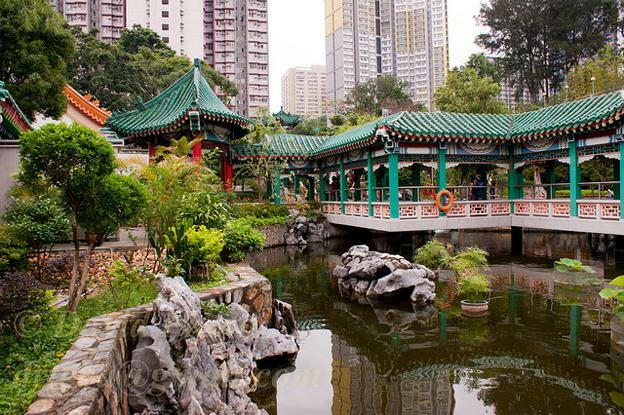 A visit to Wong Tai Sin Temple is a chance to experience traditional Chinese architecture and culture. The temple is complete with three high memorial archways, imposing red pillars, bright yellow latticework, and intricate carvings. The signature golden roof is decorated with traditional blue friezes (decorate trim) and a great deal of traditional symbolism. Surprisingly, this is the only temple that offers amenities for wedding ceremonies. Inside the memorial arches of Wong Tai Sin Temple is home to a fascinating group of local soothsayers and the fortune tellers. Guided tours explain the rich history of this Taoist temple. A very popular attraction for visitors traveling to the sun-drenched south side, the Stanley Market is open to seven days a week to the millions of shoppers that grace its stores year round. 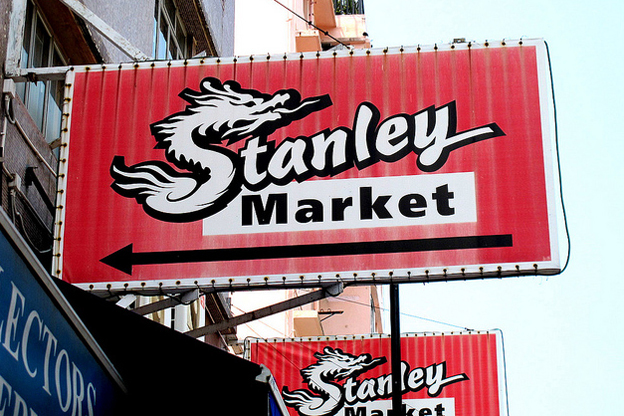 The Stanley Market consists of several shop lined streets selling everything including dry goods, clothing, and Oriental household goods and souvenirs. The nearby town of Stanley, consists of a beautiful harbor and pristine beaches, offering the tired shoppers of the Stanley Market great dining venues, enticing bars, and the colonial Murray House at Blake Pier. Daisy the author of the “Top 5 Attractions in Hong Kong” is a blogger and travel lover. She writes on a range of topics from travel to business and puts Hong Kong holidays towards the top of her vacation list as one of her favorite destinations.